Hey everyone!! I’m really excited to show you my 2 new collections for Lawn Fawn AND I’m also giving one of each set away to TWO lucky winners!! Details will come but let’s have a look first!! Two lucky people will win!! 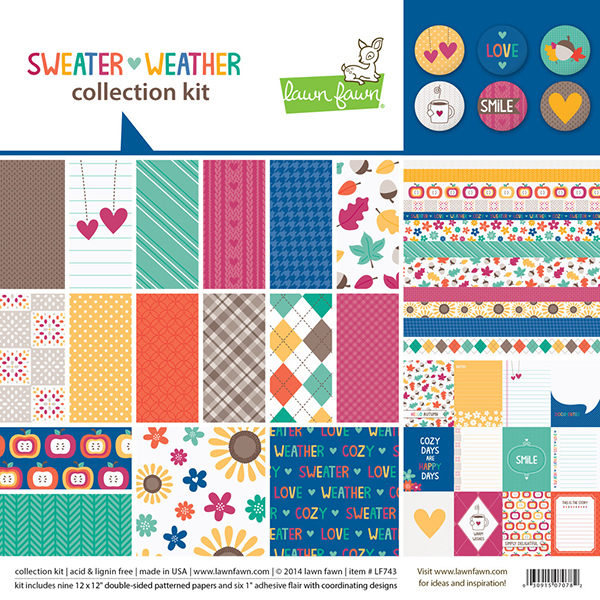 The first name I draw, will win the Sweater Weather Collection Kit (nine double-sided 12×12″ papers and six 1″ adhesive flair pieces) + the Sweater Weather Stamps (19 clear stamps)! 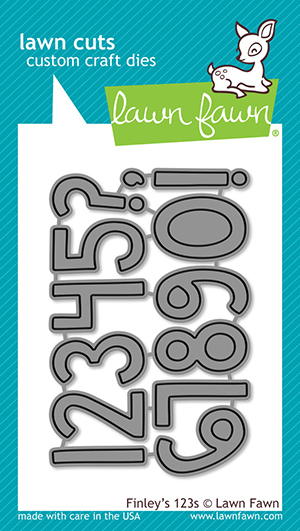 The second name I draw, will win the Snow Day Collection Kit (nine double-sided 12×12″ papers and six 1″ adhesive flair pieces) + the Snow Day Stamps (20 clear stamps)! I will randomly pick TWO winners from this posts comments and announce on October 1st! Also, be sure to check out these awesome videos with Kelly Marie Alvarez (Lawn Fawn owner) showcasing and using some of the papers and stamps you could win!! See more projects using these collections on the Lawn Fawn blog – seriously FABULOUS creations from their design team!! 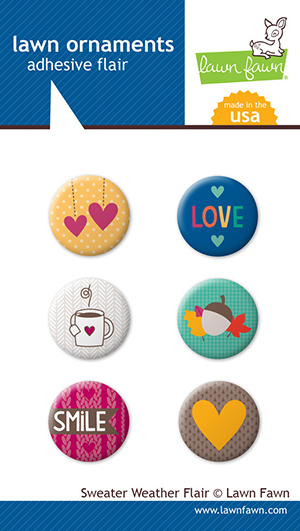 And last but not least… check out these other new products I designed as well!! These are all so cute! LOVE! OMG so stinking cute! 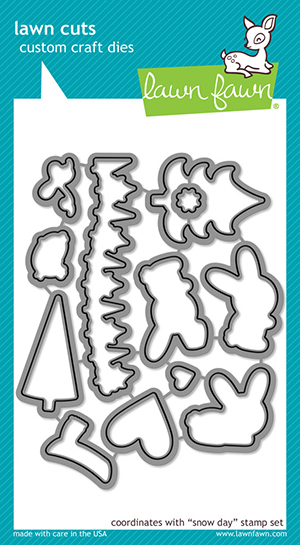 Love all the new dies, stamps and paper! Thanks so much for all the cute products you bring us. 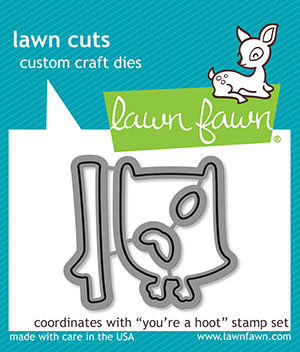 I was recently introduced to Lawn Fawn. I love how fun and whimsical the collections are. 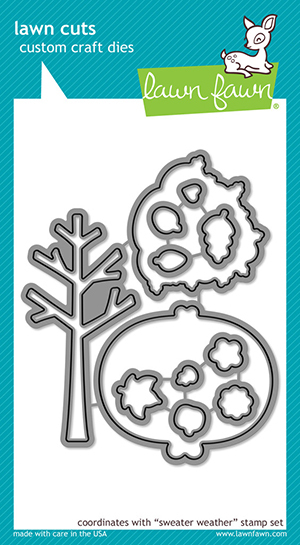 Especially the matching dies! These are all fantastic!! Great job!! The snow days are my faves! Thank you for the terrific opportunity to win!! I love your art! 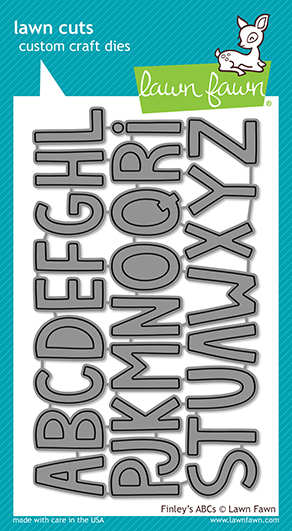 PS – What font is “sweater weather” written in? I don’t recognize it and I LOVE IT! Is it available for purchase? 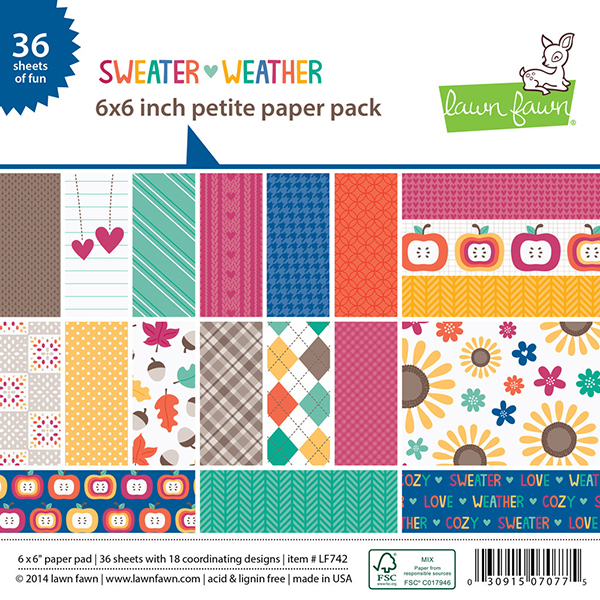 I love love love Lawn Fawn. Great giveaway. Love Sweater Weather and Snow Day! Would love to add them to my collection. Lawn Fawn is awesome! Thank you! 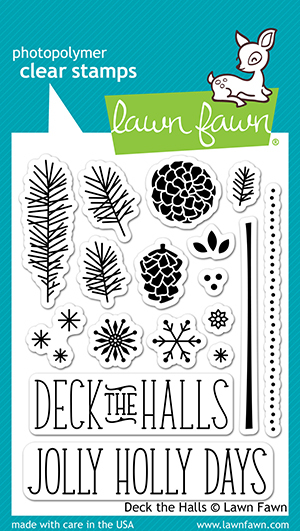 I just love everything from Lawn Fawn!!!! Super CUTE sets! Would LOVE LOVE LOVE LOVE to win ;) Thanks! 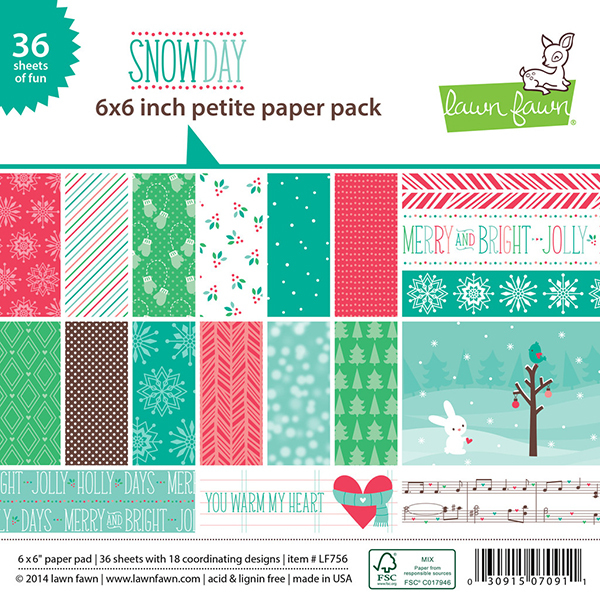 Love them both…..especially that little bunny in the snow day collection. Ok, I seriously HAVE to win this! So So So Cute! LOVE it! Thanks for the chance! I love all of them!!! They are so cute. Thanks for the giveaway!! 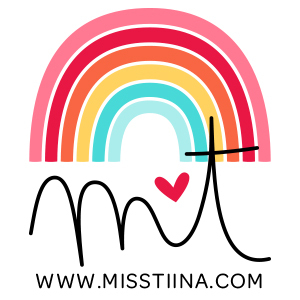 Miss Tina, you are so talented! Even though I can’t order as much as I would like, I love looking at what you have created next. Thank you for the opportunity to enter the give-away. God Bless you! I already liked both Facebook pages and I follow you by e-mail too, (which is why I knew about the wonderful giveaway.) 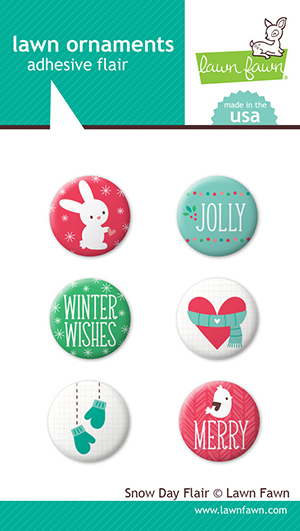 My favorite is the Sweater Weather collection but I think the Snow Day collection is darling too. I already like your Facebook page. These are super cute! Both collections are great. I’m already a follower of both on FB. I adore everything you create! ! Cute! OMG they are both so cute!!! Great collections from Lawn Fawn. Thanks for the opportunity to win. Gorgeous coloured papers and super cute stamp sets and dies. I just have to have that owl especially and everything else too!!!!!! Argyle is my new favorite pattern. I’m dying over the stamps. Love them!!! Thanks for the chance to win these lovely’s !! I had already liked your facebook pages. These are so adorable! Thanks for the chance to win! Both collections are so incredibly cute! I’m especially loving the Sweater Weather collection now, as I am looking forward to snuggling in my sweaters for the next couple months. Your work continues to make me smile every time I see it! Thanks for this wonderful giveaway! I love these! I can think of a ton of ways to use it all! Everything is too CUTE!! Thank you for the chance to win! Oh my goodness! What sweetness! 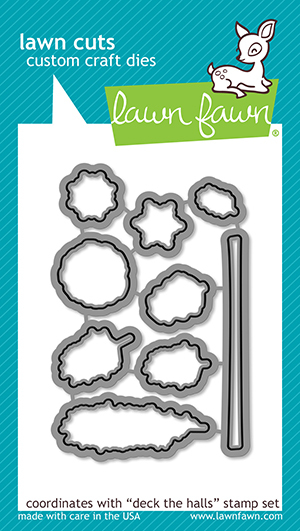 I’m so excited to see that you’re creating traditional scrapbook products now too! I’ve been a fan of your designs for so long and I’ve always printed everything on my own paper and scrapped traditionally. I love this!!! I love the cute bunny on Snow Day. I liked you on Facebook. Just found your website through Pinterest and love your designs. I already like both Facebook pages. 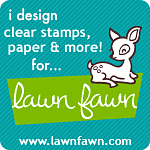 :) Your new Lawn Fawn collections are darling! I especially love Snow Day. You are so talented! Thank you for the chance to win. Ohhh like the papers so much! I cross my fingers HARD for one of them. Wow! These are both such amazing collections! 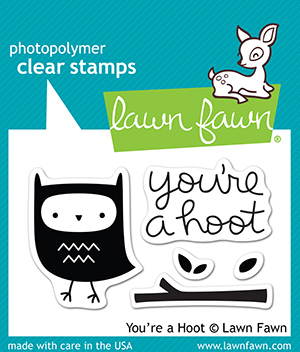 I love Lawn Fawn and of course I have been a Miss Tina fan FOREVER! 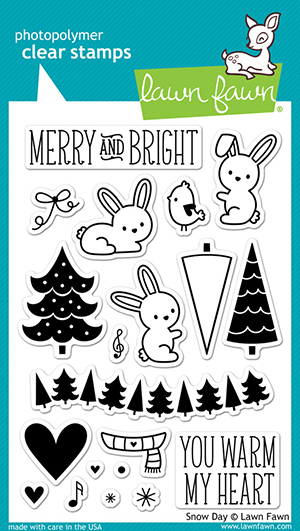 It’s so exciting to see your Lawn Fawn designs! You are so very talented and you never, ever cease to amaze me!!!!! Thanks for the chance to win one of these amazing collections!!! I just found your page through Jin’s Under a Cherry Tree. 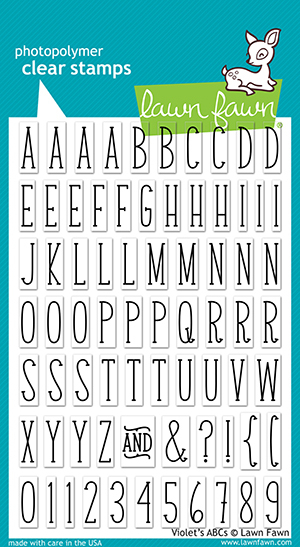 I love your fonts, images and stamps. I hope I win.